Siri is an intelligent assistant that is found on iPhone 4S and the latest versions of the iPad. It enables users to operate their mobile device by use of natural language. Once a user issues a command, Siri gives a voice response. Siri speeds up many processes that might otherwise take the user a longer time to carry out. It is mostly used to send messages, set reminders, send emails, place phone calls and search the Web. It is also used to post on Twitter and Facebook, do math, save directly to Evernote, remember relationships, convert measurements and check dates. 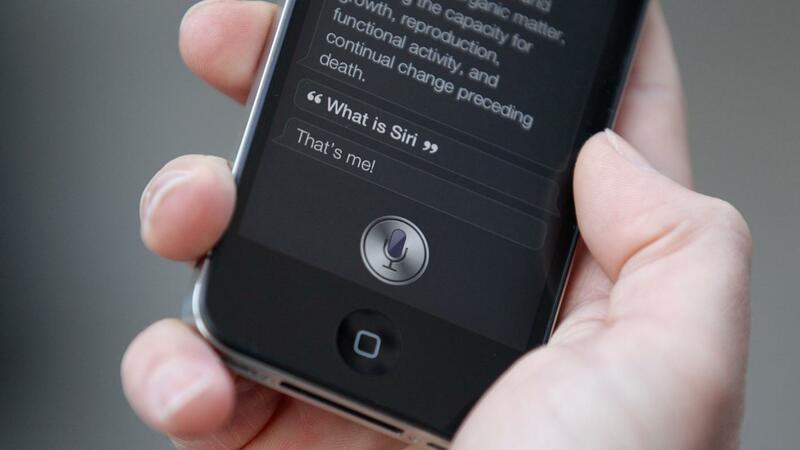 Siri converts the user’s voice into text when required to do so. What Is the Fastest Way to Turn on Siri? What Are Some Similarities and Differences Between the Samsung Tablet and the IPad? How Do You Put an IPad in Recovery Mode? What Screen Sizes Are Available for IPads?